Step out in the funkiest shoes to hit Alila. 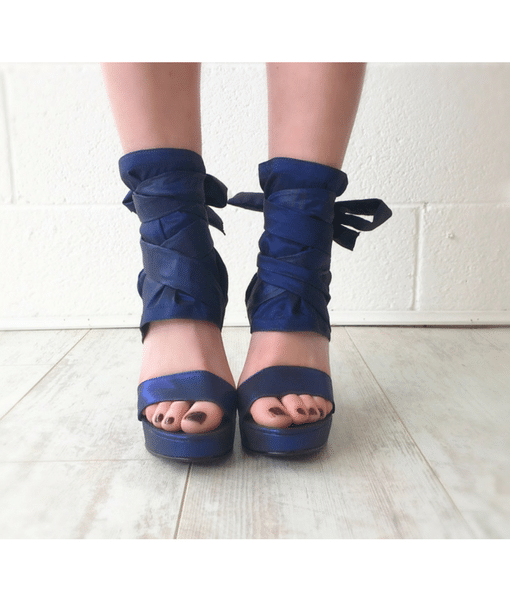 These unique and funky wedges are the perfect choice for anyone wanting to make a statement! The comfy wedge and the chic and unique design make these black wedges a wardrobe must have!